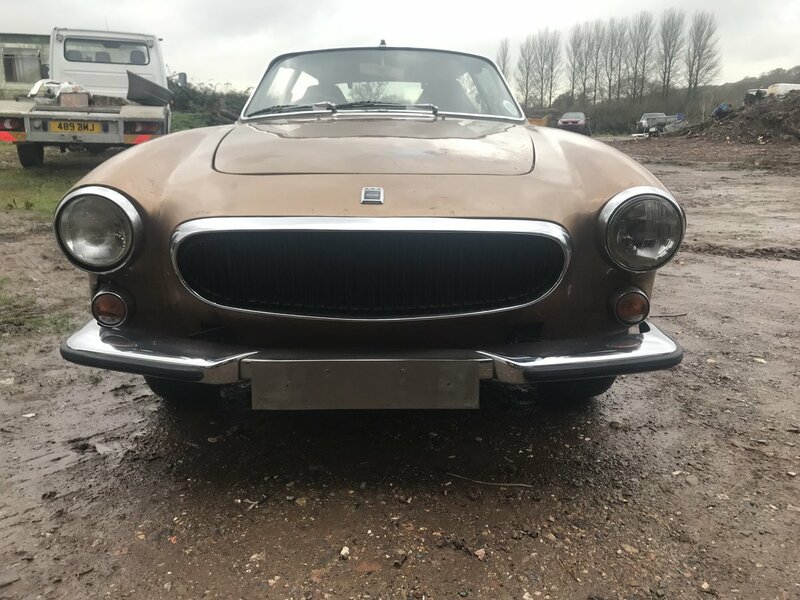 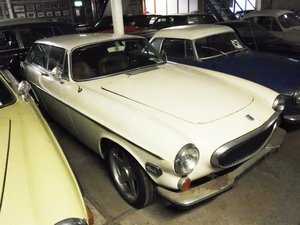 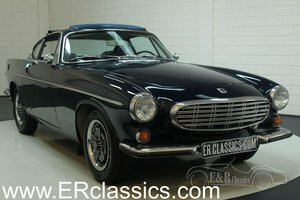 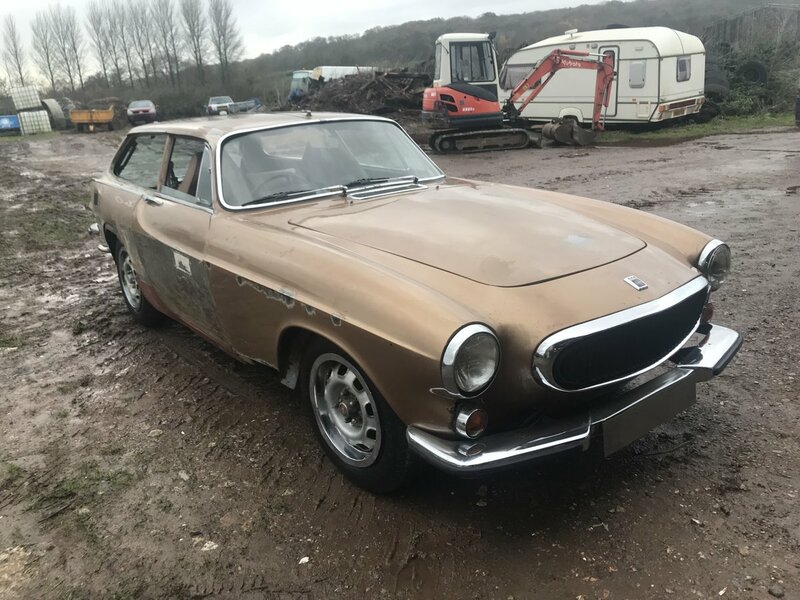 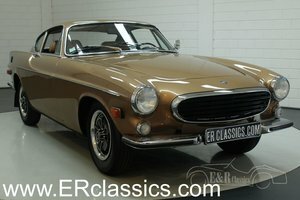 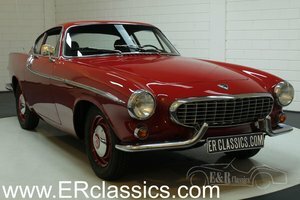 1972 (K) VOLVO P1800 ES FOR RESTORATION. 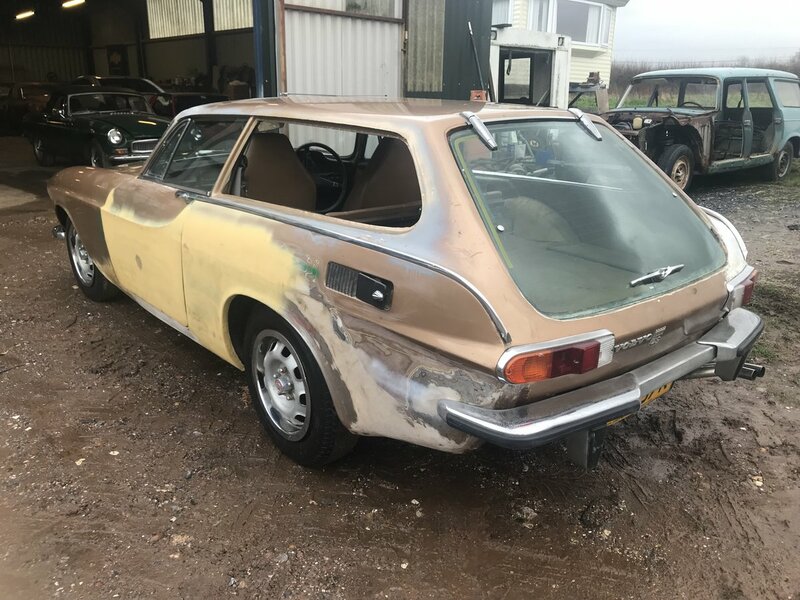 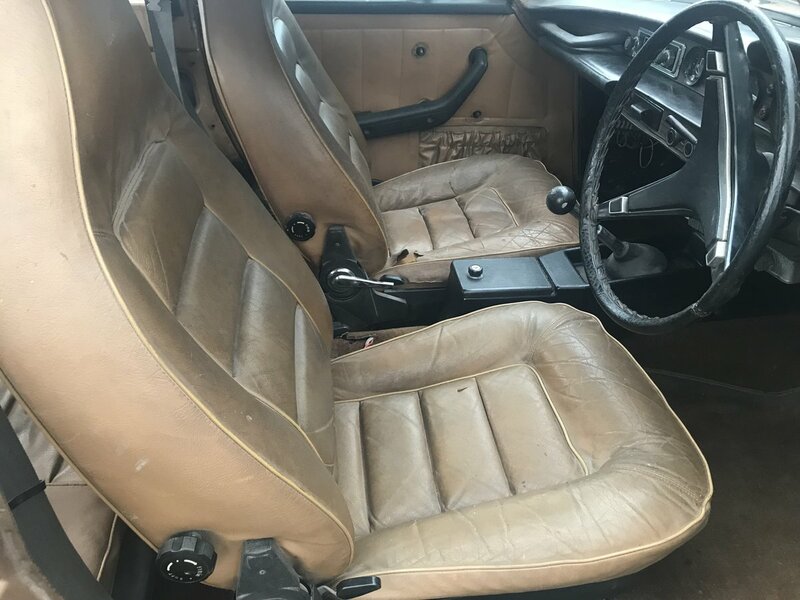 AS YOU CAN SEE BY THE PHOTOS RESTORATION WORK HAS STARTED BUT STILL LOTS TO DO TO FINISH IT BUT A VERY WORTHWHILE PROJECT AT A SENSIBLE PRICE. 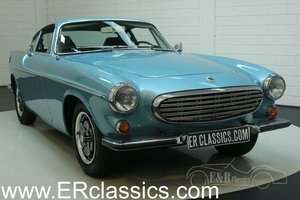 COMES WITH THE V5C REG DOC,SEVERAL OLD MOT'S AND BILLS. 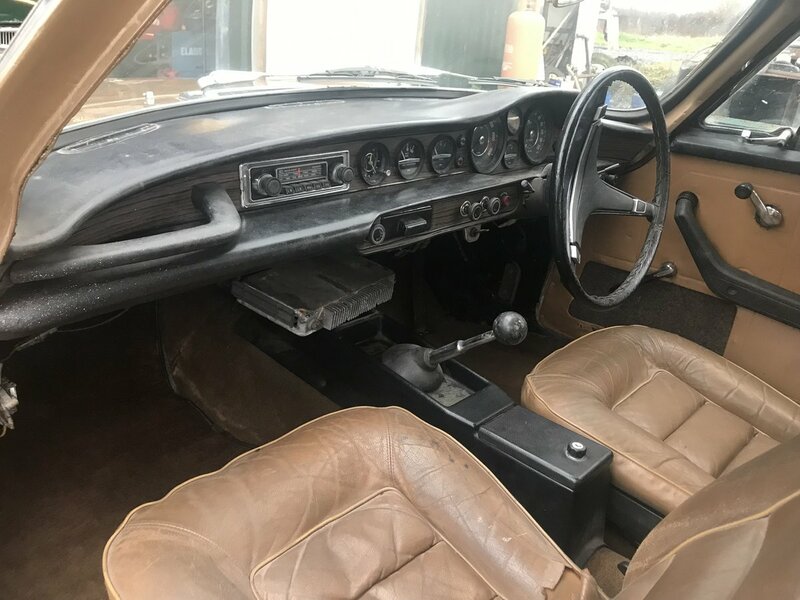 THE ENGINE IS NOT SEIZED AND SWINGS OVER FINE. 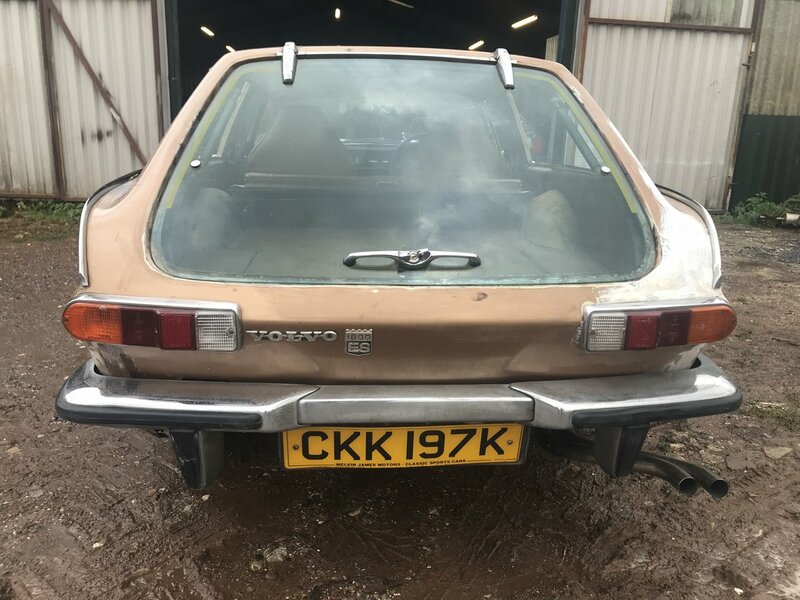 LOOKS TO BE A COMPLETE CAR BUT I CAN'T GUARANTEE THAT EVERY NUT AND BOLT IS THERE.